First comes love… then comes marriage… then comes… well you know the rest of the riddle! 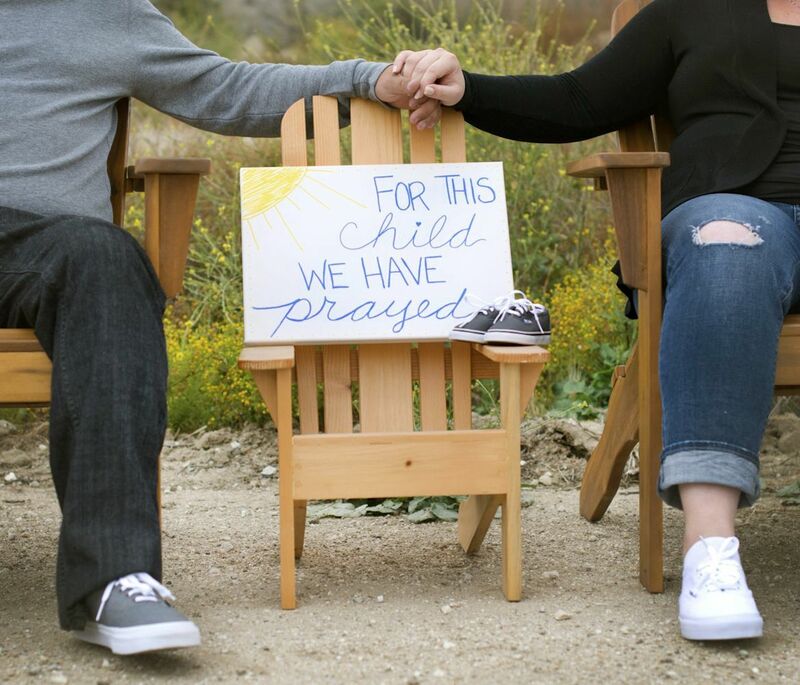 We are so excited to announce that we are growing our family through foster care! We’ve been on this journey for a little while now and have felt God’s hand leading us down this road. We have a few months left to go and look forward to welcoming a baby into our family around August! As with any child, we are not guaranteed a specific amount of time with them. We may, or we may not, have the opportunity to adopt the children we foster. Each child’s situation will be unique and we will likely have several placements over time. One thing is for sure: we will love each child that comes into our home unconditionally. We will provide them with a healthy, nurturing, and healing environment. No matter the duration, any child that enters our home will be our child. We are so blessed to be able to parent these little angels and appreciate the amazing support we’ve received from family and friends thus far. We have wished for, longed for, and prayed for these babies. Our love for them has grown in our hearts just as it would for a biological child and we trust God will place each baby with us intentionally, that we may nurture and adore.